The defending champs face off against a stripped down Seattle Mariners team in a four game series starting today in Seattle. 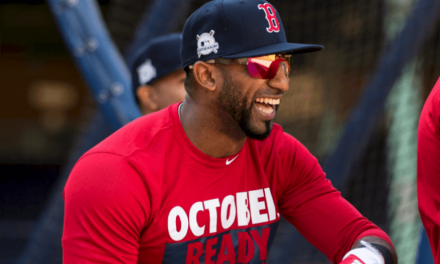 Here’s what to look for as the Red Sox kick off the 2019 season. Rookie Yusei Kikuchi pitched well in his Major League debut in his Japanese homeland last week, allowing 2 runs (1 earned) in 4.1 Innings against the A’s. Long time watchers of the Sox know this team can struggle against pitchers they see for the first time. This could be a very interesting match-up, because Nathan Eovaldi went 2-6 with a 5.14 ERA on the road last year. Chris Sale had an insane .766 WHIP on the road last year (just another Bugs Bunny number from 2018), going 8-2 in those situations. But the most important number will be his average fastball velocity. A low 90s number means he’s on track, high 90’s (on average) means there isn’t a plan for his long term health, 80s may signal shoulder weakness. J.D. 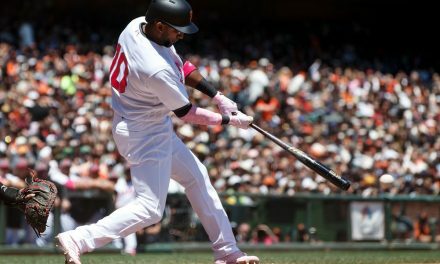 Martinez has 2 Home Runs and hit .384 against the three Mariners starters he’s seen. Edwin Encarnacion could be trouble. In 86 career at bats against the Red Sox starters, he’s hit .314 with 6 Home Runs and 17 RBI. The Bullpen: Alex Cora told us he would reveal the closer when the situation presented itself in the regular season. Will we see Brasier in the 8th, Barnes in the 9th? Will Cora deploy the bullpen based purely on match-ups regardless of the inning? We should know a lot more after this series. 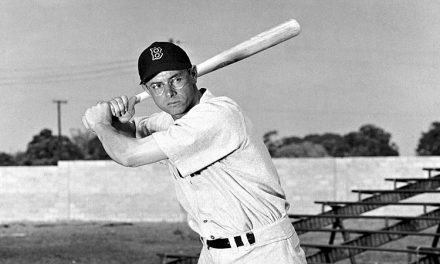 Sam Travis: With Steve Pearce down, Sam Travis gets to face left-handed starters in the early part of the season. If he performs well with this chance he could guarantee a lot more playing time throughout the season. He’ll face three left handed starters in this series. He only hit .244 in Spring Training so he’ll have to pick it up quickly. 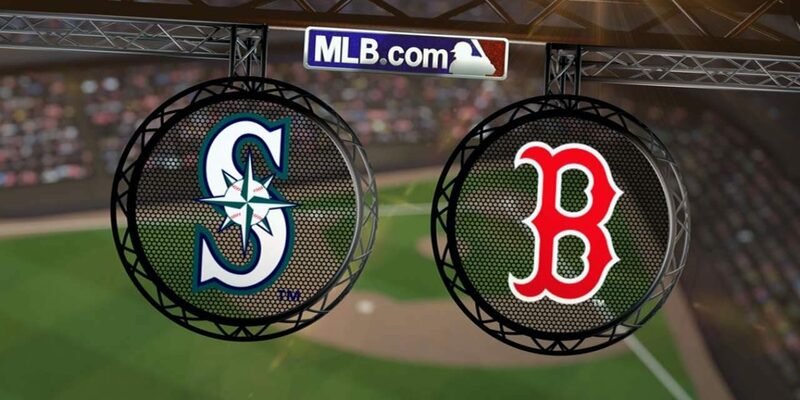 The Sox went 4-3 against the surprisingly competitive Mariners last year. Since then the M’s have traded Robinson Cano, Jean Seguara, Edwin Diaz, and James Paxton. They also lost Nelson Cruz to free agency. That would be their best everyday players, their Closer, and their Ace. They’ve brought in replacements Edwin Encarnacion, Yusei Kikuchi and Hunter Strickland, but that’s a big step down. They’re riding high and feeling confident after sweeping the As 2 – 0 in Japan. The biggest question for the Red Sox is how they will play coming off winning the World Series in 2018. Going on the road is never easy, but the Sox are still a juggernaut and should win three of these games at least. It feels like the team wants to make a statement. A split will be a disappointment. 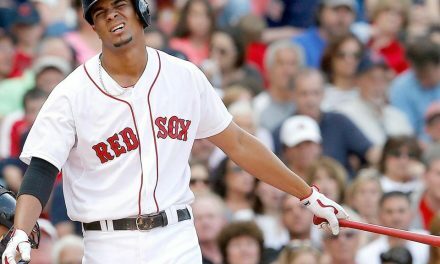 WHERE IN THE WORLD IS XANDER BOGAERTS ? !